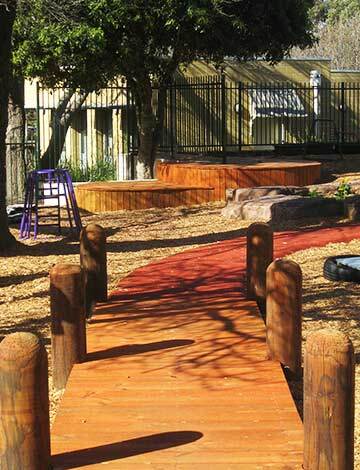 Green & Dale Associates in Haileybury’s Early Learning Centre’s has sought to create a physical environment that is safe, suitable and provides a rich and diverse range of experiences which promote children’s learning and development, within a series of outdoor spaces. 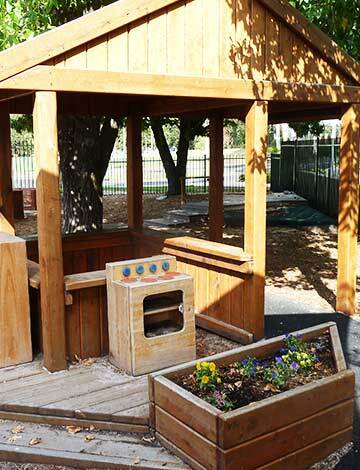 New ideas are introduced such as vegetable and herb gardens, sensory gardens, musical gardens, all incorporating natural elements such as boulders, wood, mulch and native plants. 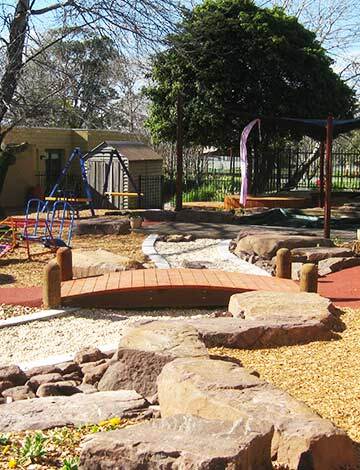 The overall design objective is to incorporate inspiring areas of exploration and free-play for children, unifying and linking the play area elements together into one cohesive area where they are fully free to roam and explore.